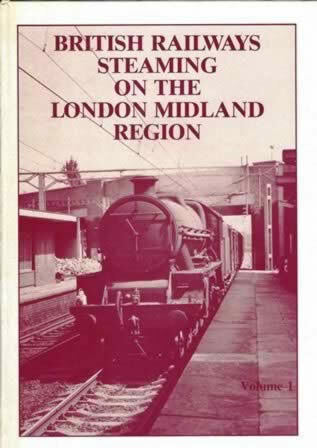 British Railways Steaming on the London Midland Region: Volume 1. 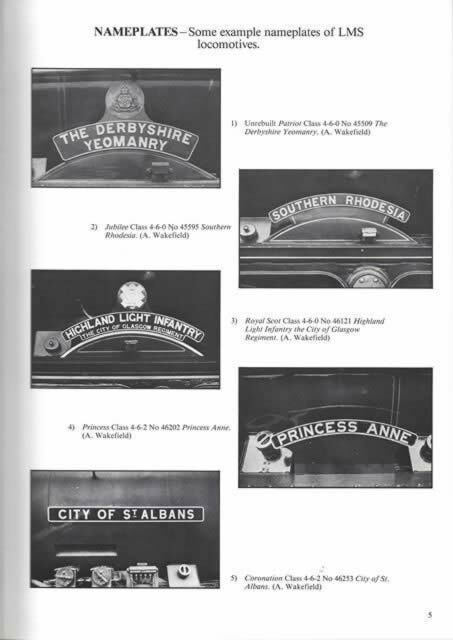 This book has been written by Hands & Richards and was published by Defiant Publishing. This book is shop soiled, it has been damaged at the back next to the spine of the book.